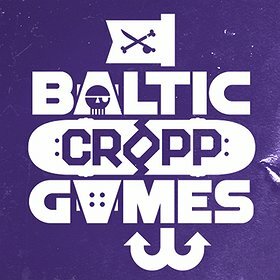 Cropp Baltic Games - festiwal sportów ekstremalnych! Największy Festival Sportów Extremalnych i Muzyki w Polsce i jeden z największych na Świecie. The largest Extreme Sports and Music Festival in Poland and one of the largest in the world. Three days of concerts where they will play: Quebonafidel, Paluch, Dwa Slawy, Planbe, Kuban and more. August 17-19 will be three days of total madnass! Zamów bilety już teraz na Biletomat.p!